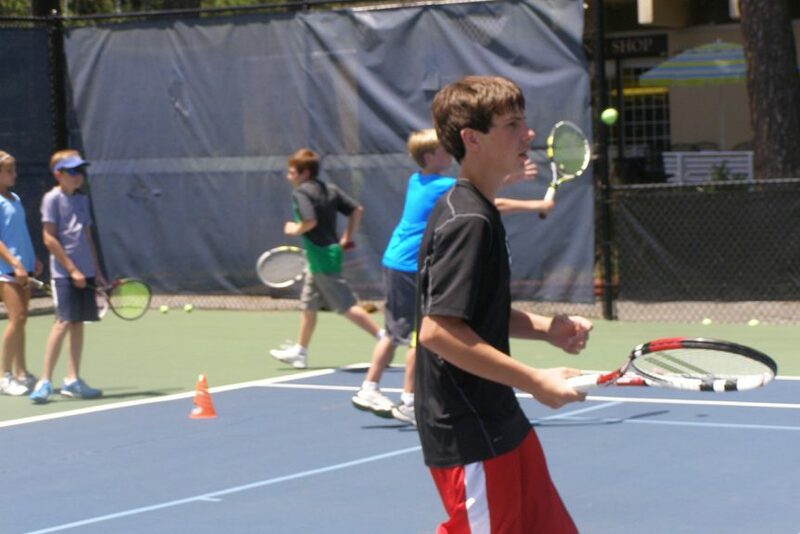 The USTA Foundation has awarded Tennis Memphis a $15,000 Excellence Team grant. The National Junior Tennis and Learning (NJTL) Excellence Teams were developed by USTA Foundation to support player development in NJTL chapters across the country. The NJTL Excellence Team will be comprised of promising high performing players – minimum of 8 boys and 8 girls between the ages of 8 and 14. Tennis Memphis has been designated one of twelve USTA NJTL Excellence Teams across the country. The purpose of NJTL Excellence Teams is to provide essential resources and support needed for young players affiliated with grass-roots NJTL chapters like Tennis Memphis, so they can develop into high caliber national and international ranked players and potentially one day compete at the professional level. Members of the NJTL Excellence Team will come together regularly to train and compete with each other. Players will also earn opportunities to travel to Excellence Team National Camps and tournaments, such as the Junior Orange Bowl. In addition, team members have access to the resources and support provided by the USTA. Grant funds will help to offset player tournament travel expenses, equipment, training and coaching, etc. Another component of the NJTL Excellence Team is an emphasis on academic achievement, community service, grit and graciousness. If you are a competitive junior tournament player and interested in the NJTL Excellence Team, please contact Stephen Lang at slang@tennismemphis.org.